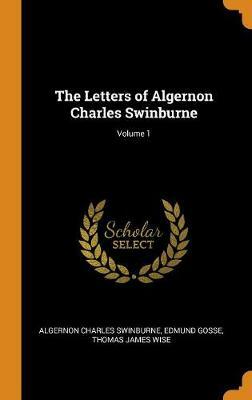 Algernon Charles Swinburne (1837-1909) was a Victorian era English poet. His poetry was highly controversial in its day. He is considered a decadent poet. Many of his early and still admired poems evoke the Victorian fascination with the Middle Ages, and some of them are explicitly medieval in style, tone and construction, including The Leper, Laus Veneris, and St Dorothy. His mastery of vocabulary, rhyme and metre arguably put him among the most talented English language poets in history, although he has also been criticized for his florid style and word choices that only fit the rhyme scheme rather than contributing to the meaning of the piece. 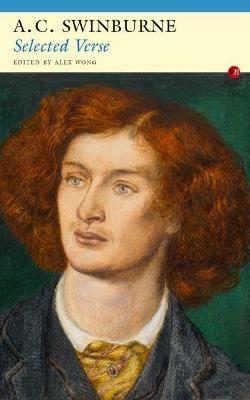 After the first Poems and Ballads, Swinburne's later poetry was devoted more to philosophy and politics. He did not stop writing love poetry entirely, but the content was less shocking. 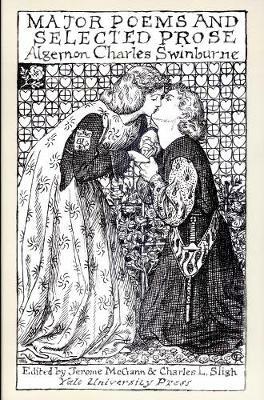 Amongst his other works are: A Century of Roundels (1883) and The Age of Shakespeare (1908). Buy Songs Before Sunrise (Dodo Press) by Algernon Charles Swinburne from Australia's Online Independent Bookstore, Boomerang Books.